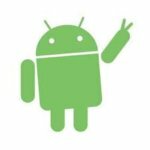 Hey Guys, In This Article I will tell you about Best Xposed Modules for Android, Which you should try on your Android device. Using Xposed module can enhance the capability of Android phone and make rooted phone complete. The Xposed module enables you to customize Your Android phone and give you the power of what you want from Android, so guys in this post we'll talk about the best Xposed module which can change the whole design and functioning of your Rooted Android phone. 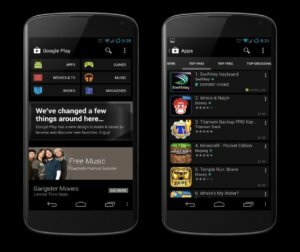 Also have a look at Best Apps for Rooted Android Phone phones. This article is about the top best-Xposed module for Android smartphone and in this article we will try to use the best-Xposed module which helps us to increase the usability of a smartphone. As we know that for using Xposed framework our device must have root permissions because of the Xposed framework, work only on Rooted Android Smartphone. 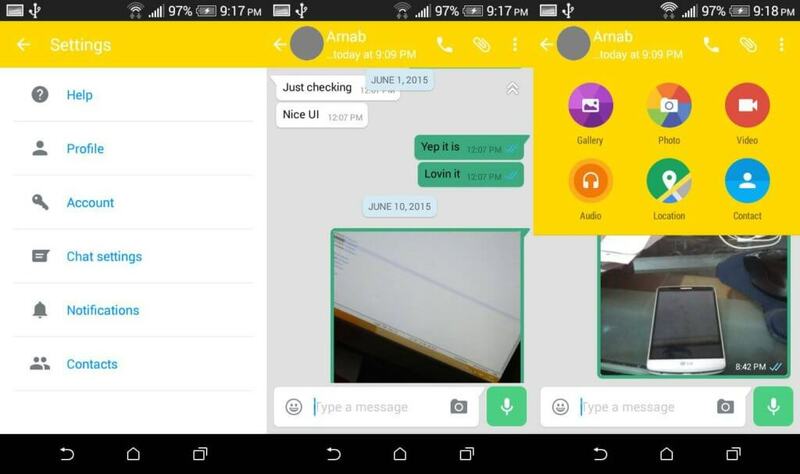 The best thing about a Xposed framework, it enables us to get the most out of our gadgets and help us to find useful things by using the phone. The Gravity box is one of the great Xposed modules which can change your device look better than before. It is the best module for changing the functionality of your device and enhance the user experience while using the phone. It is an awesome tool for modding and improving the use interface. According to me no part of the Android phone can not be tweaked with this module. Gravity box module enables us to change the status bar of Android, help us to change the icon of the network, wifi, battery and another status bar. 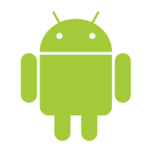 Also, read the full guide about customize Android with Gravity Box. This app provides extra functionality to your device like double tap, launcher tweaks, hardware keys functionality, notification bar and lots of features. The greenify app is an excellent app for Better savings. It is one of my favorite app which is having features for saving battery. On play store, you can find lots of battery saver but they all are useless they show us saving Battery but in actual they are also consuming battery. 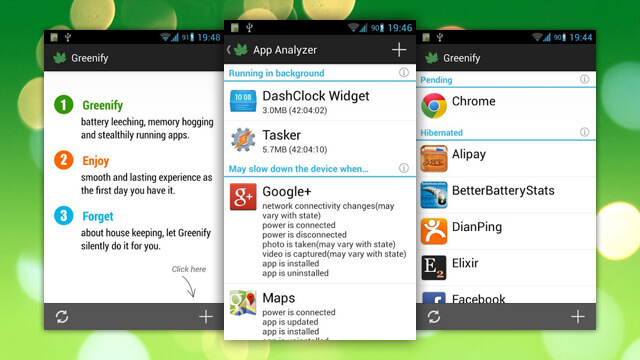 Greenify is one of the famous Xposed modules which help us to save the battery life of smartphone and enable us to save power in real time by closing background apps automatically. According to me greenify app works better than inbuilt battery saver mode. 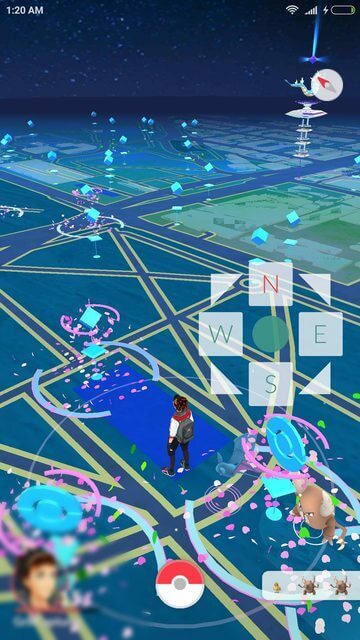 It is a simple app that lets you enable to play Pokemon go game from home without going outside or wandering on roads. Pokemon go gamepad was launched or developed for iOS users but some XDA developers have made the team rocket or Pokemon go gamepad modules for Android phone. Now you can play Pokemon game at home catch Pokemon, win battles without going outside. Sometimes we need to fake GPS location for the trick purpose, if you are looter who looted the Uber and Ola rides just by tweaking this method, then you probably know/ hear about fake GPS location. 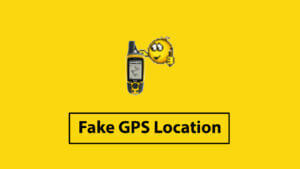 Fake GPS app enable us to spoof the current location and change the location in the desired place. Fake GPS location is another helpful module or app that help us to play Pokemon go game. Also have a look at how to send fake location at WhatsApp with Fake GPS location app. The Google play store theme changer is another awesome and cool module which is having features for changing the theme. Of the official play store. By using this module you can change the whole looks of play store even apps category, it differentiates apps games movies in colors. It's another Xposed module which has lots of features for changing the identification of your smartphone. 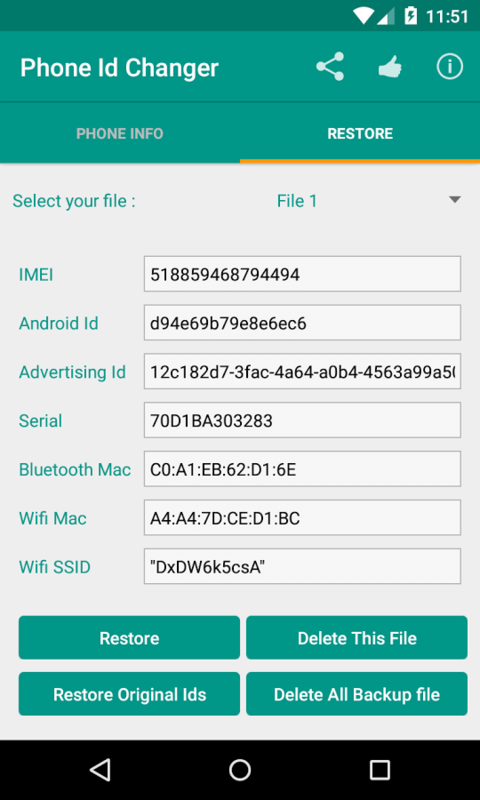 Device ID changer helps us to change the android id, IMEI number WiFi Mac address, device id, advertising id and so on. This app has the bunch of features which lets you Change the device id. 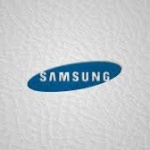 This app is Similar to Device Emulator app, also check it out. Yes, you read right, soft navigation keys. 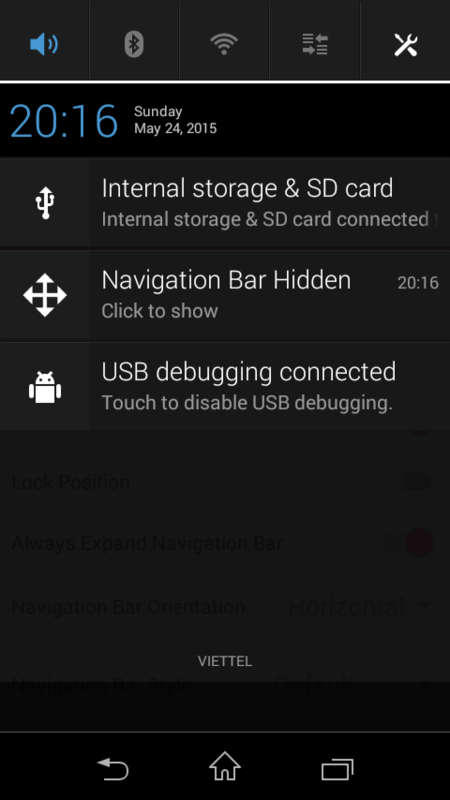 Now you can get the soft navigation keys option on any Android phone bit the condition is Xposed framework properly installed, and Xposed module must be enabled on it. Soft navigation key is those keys which are available on screen and help us to minimize maximize kill task like features. Nowadays Android phones are launching their phone with soft navigation keys. Most important about app, it saved the button tap like traditional ways for changing tasks, backing and so on. 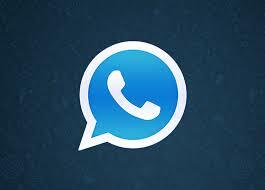 It is the cool app which helps users to change their official WhatsApp theme to desired color and design. This feature is already present on ogWhatsApp, but you can change the theme of official WhatsApp by using this Xposed module. 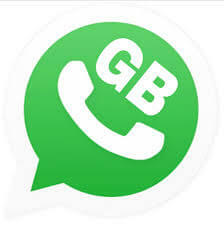 If you are WhatsApp geek, then don't forget to checkout guide on running dual WhatsApp with gbwhatsapp. 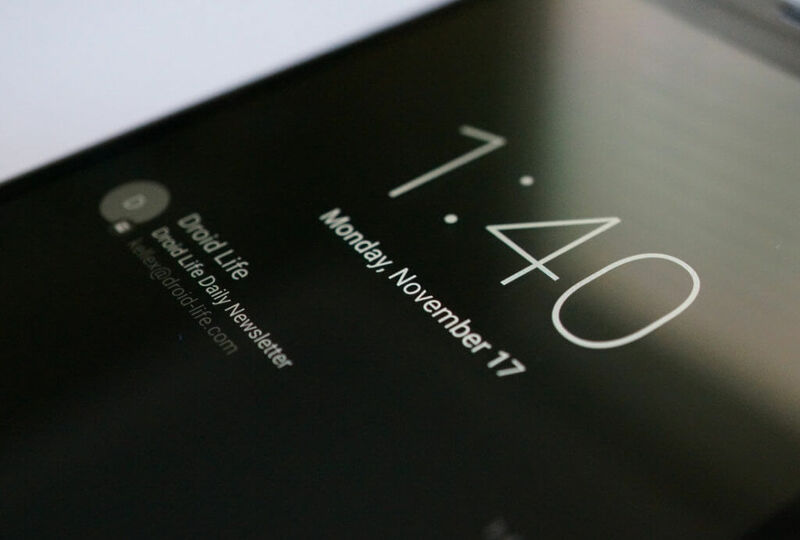 Ambient display is the new way of handling notification in android. 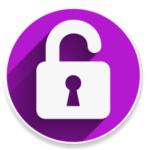 it's an another type of display tweak which turns the normal Android screen into ambient display features; this app lets you Check the notification on the lock screen without going on an app or unlock the phone screen. 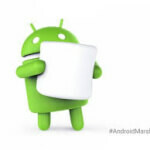 I was also posted article regarding enable ambient display on Android, Don't forget to check it out. 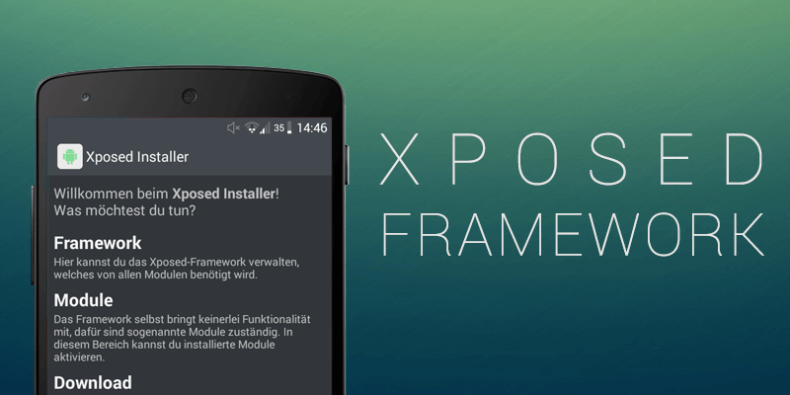 So guys in this post I have told you about what is Xposed framework how to install it and the main part of this post-Top best-Xposed module for Android phone. 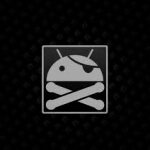 As I said above before trying any xposed module, your Android phone must be Rooted. Enjoy these Xposed Modules on your Smartphone and Stay tuned here for more cool stuff like this.